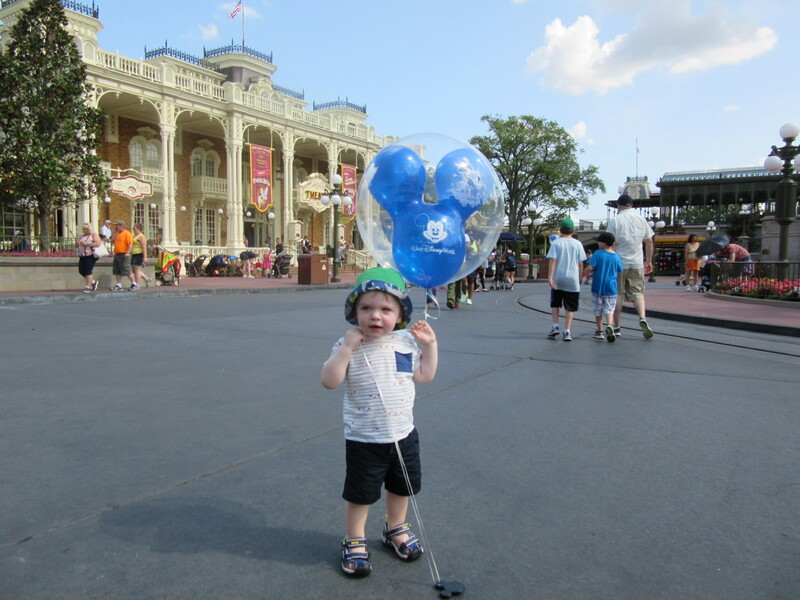 Last year we went with our 18-month-old son to Walt Disney World. I would love to share some tips to anyone who is considering visiting the parks. A few things I want to clear up… age doesn’t matter – I had enough people comment that Nathan was pretty young to be visiting the park. When you decide to take your child/children to Disney World is completely up to you! It’s all about doing what works for your family (with or without children) and how you would like to plan this fun trip. 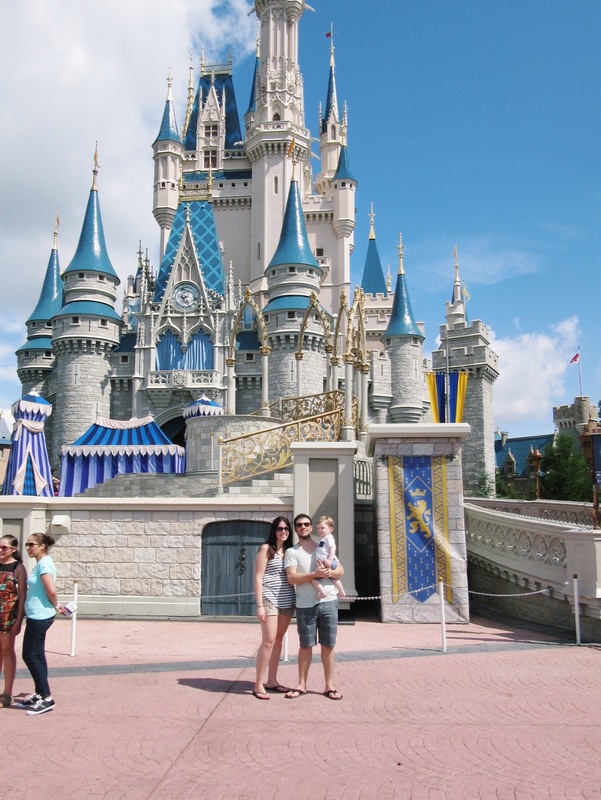 It worked for us because we were renting a home in Orlando with family – so visiting Disney World was the perfect place to visit. Once we were at the park we all had a wonderful time, even being 18 months old – he went on many rides and couldn’t get enough of the Magic Carousel. 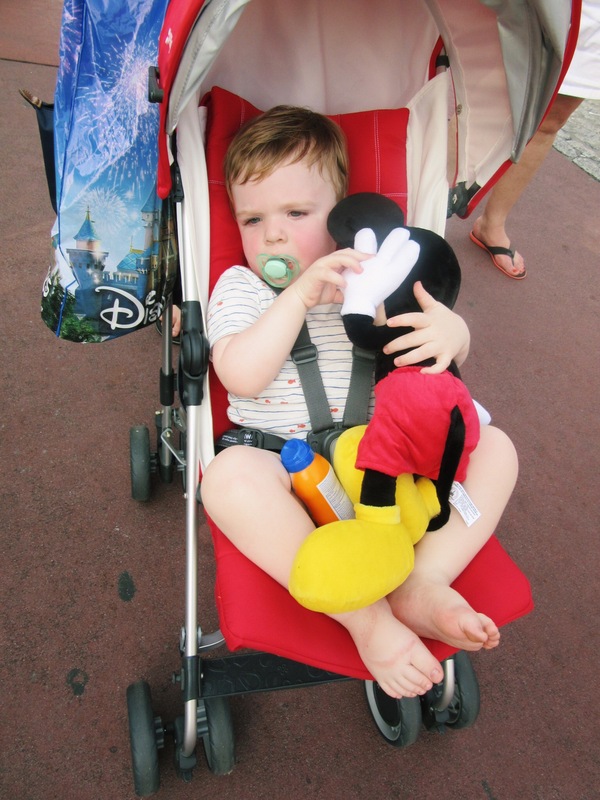 He was in awe meeting Mickey Mouse and he still sleeps with his Mickey every night. It really is about doing what works for you – it will always be a great experience! **Update: We visited Disney World August 2016! This time I was with a 3-year-old and my 7-month-old so it was a bit different. It was still a great experience, we were visiting when it was really hot so I would recommend if you can plan to go during a cooler month, you probably should! I’ll add more comments below. I’m definitely not an expert but I will try to make this as easy as possible. 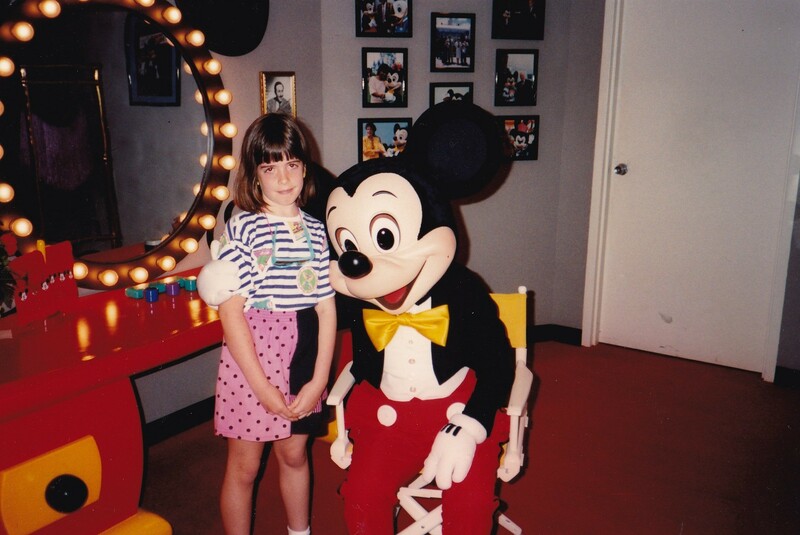 I found it a bit overwhelming when we started to plan… I didn’t even know how many theme parks were at Disney World! 1. Decide what parks you would like to go to ahead of time. 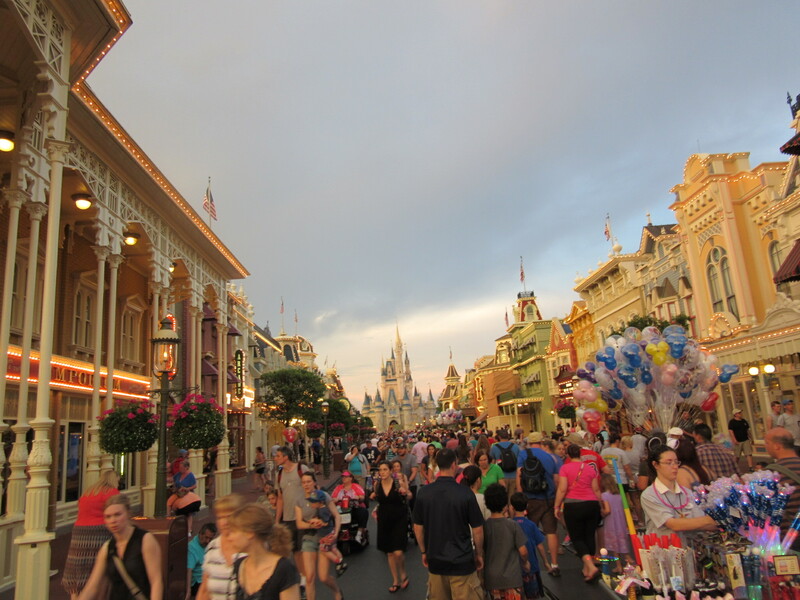 There are 4 theme parks – Magic Kingdom, Animal Kingdom, Epcot and Hollywood Studios. We did get a 3-Day pass through Air Miles. We visited Magic Kingdom and Animal Kingdom. We didn’t use the 3rd day because of timing. We LOVED both of these parks. 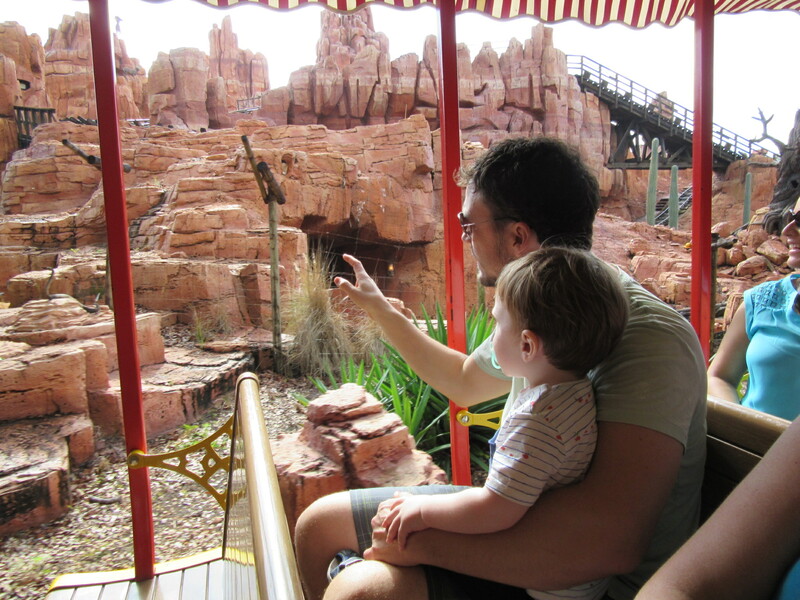 **When we visited the 2nd time, we only went to Magic Kingdom… it was a perfect day! If you are travelling with a baby, make sure you map out where the Baby Care Centre is! It is a great little place to visit with your baby. 2. Download the My Disney Experience App – this app was very handy, I can’t recommend it enough. They have free WiFi in the parks so you can use it to find your way around, see where the Disney characters are and manage your FastPass+. 3. Understand FastPass+. You can book times for the most popular attractions at the parks in advance. This means there is one entrance for FP+ and one regular entrance if you don’t have a FP+. You can book 3 FP+ selections per day in advance. After you redeem your initial 3 picks, find a FP+ kiosk in the park where you’ll be able to make another selection (I didn’t know this…). I found the FP+ a bit overwhelming at first… just remember that as soon as buy your ticket you should link your ticket to your account on the Disney Experience app. You can start making selections as early as 30 days before you arrive, or up to 60 days before check-in when you have a Walt Disney World Resort hotel reservation. 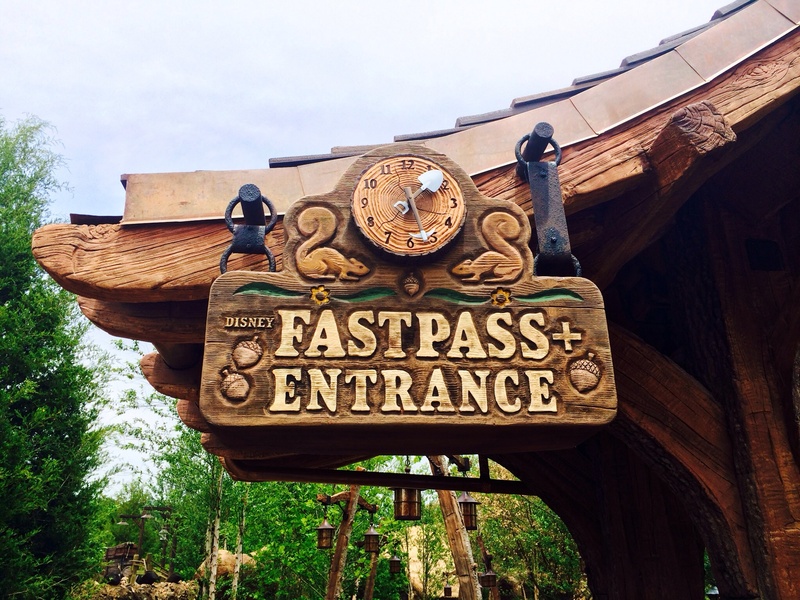 The FastPass+ is FREE by the way… for more information check out this link and this one. 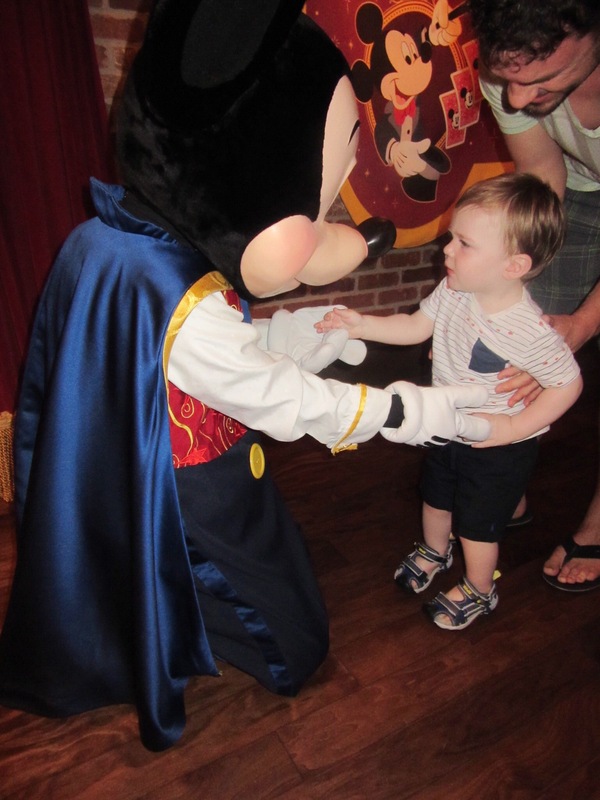 By using the FP+, we flew by the long line to meet Mickey Mouse at the Town Square Theatre! **Make sure you really use understand this before you visit and use this to your advantage… it was a hot day when we went the 2nd time but I was on top of the FP+ and we didn’t wait in line all day! 4. Learn all about Rider Switch… this link on the Disney page explains it well. We didn’t use it so I can’t comment on it. I do think it’s great that they offer this service! 5. Use Undercover Tourist to plan what day(s) you will visit the park. We used it after hearing about it from a friend who visits the parks every year. Each day has a rating for the crowd, we went on “green days” and we thought it was pretty quiet. **This worked out well for us again! We picked a “green day” and it was perfect. 6. Where are you going to stay? 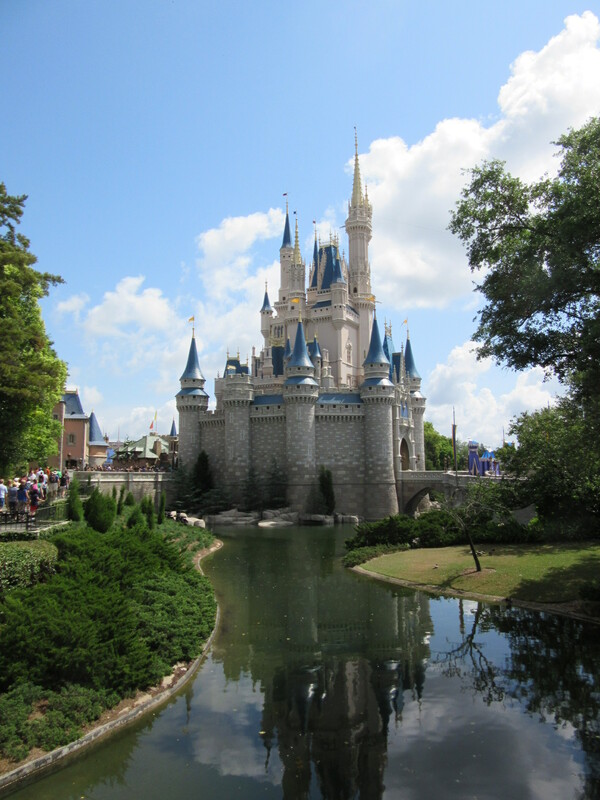 Do you want to rent a home in the Orlando area or stay at one of the 31 Disney resorts? We did rent a home because the primary purpose of our trip with spending time with extended family. Part of our group went to Universal Studios when we went to Magic Kingdom. It made sense to stay in a home. It is also more affordable as there are so many homes to rent through VRBO or Airbnb. When I was 11 years old, my parents took me and my brother and we stayed at a Disney resort, I thought it was super cool – I loved taking the monorail in and being so close to the action. I do plan on going back to visit Disney World in 3-4 years and I plan on staying in a Disney resort. This will cost a lot more so I will have to start saving soon! **For our second trip, we decided to stay at WorldQuest Orlando Resort, I was really happy that it was so close to Disney World. The resort was really nice and not too busy. The pool was nice and big…never had any problems finding a chair by the pool. 7. Are you going to be one of those families that wears a custom Disney shirt? I have to admit that I wasn’t a fan but when I was in the parks and saw families wearing them, I thought it was very cute. I will probably do this for our next trip! 8. Consider using Memory Maker, this is a program offered at the Disney parks. Read all about it here. 9. Get to the park early – if you can, get there 30-60 mins before the park opens… it definitely makes a difference. 10. Consider a character dining experience. We didn’t do this the first time and didn’t plan on it the 2nd but since it was so hot, we wanted a break so we spent some extra $$ and had lunch at The Crystal Palace with Winnie the Pooh & his friends. It was very memorable, we loved it, definitely worth the money! Check out all of the character dining experiences here. Try to book this in advance. 11. Visit Disney’s Boardwalk. We rented a bike and had dinner at ESPN (only kid friendly restaurant). It was very cool to check it out the one night. I wouldn’t say there is a lot to see and do but it was a fun night. 12. Visit Disney Springs (aka Downtown Disney). There is A LOT happening here… I was surprised as it has expanded over the years. It is not like the boardwalk, expect to spend more time and money here. We had the kids so we were leaving as it was starting to get busy at the restaurants and bars. We ate at Earl of Sandwich and it was delicious! 13. Have fun! It is a very memorable trip so enjoy it!! 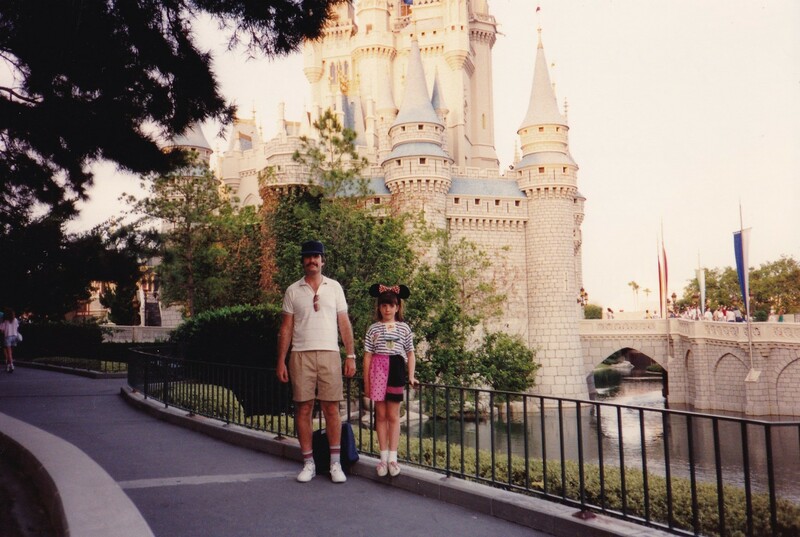 My first trip to Disney World was in 1990! 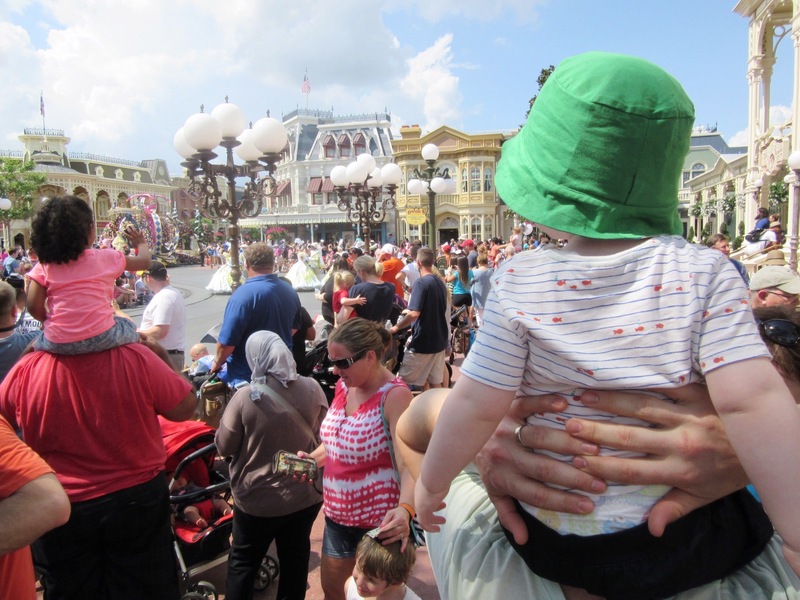 Jennifer from Rambling Renovators shared these tips on How to Survive a Disney World Vacation. 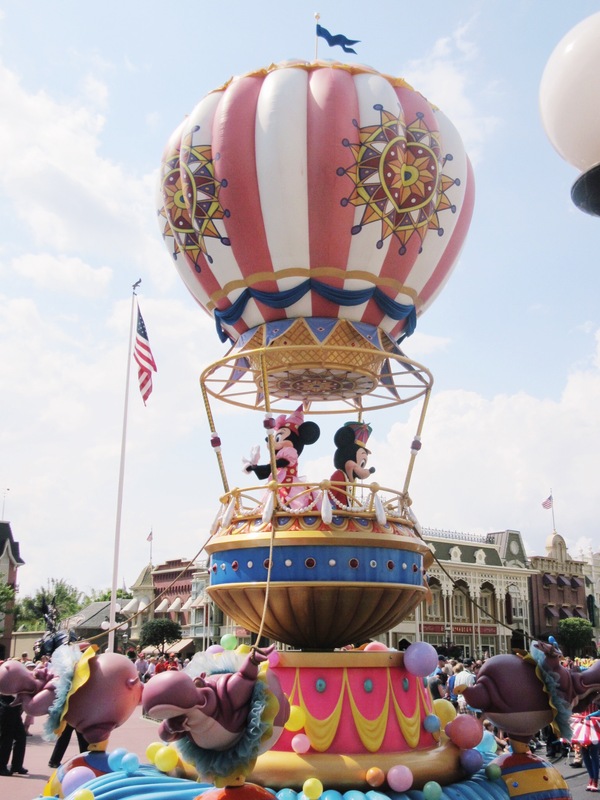 8 Must-Haves to Pack for Disney World. More tips from Walt Disney World. If you have any tips or questions please share in the comments below! Loving this post! Having been to Disney with a 10 month old and then again when he was 23 months old I whole heartedly agree that you can go at whatever age!! Great advice and they never had the fast pass + when we went so thanks for the tips. Just wanted to add a few tips to your awesome list. Each park has a baby centre. A nice place to cool off in air conditioning. There is a small kitchen, a quiet room for nursing or bottle feeding, and a room for older toddlers with a Disney movie playing. We utilized this centre a lot to just sneak away for some quiet. Staying on one of the resorts is amazing. I suggest booking reservations at the restaurants months in advance (as soon as you’re allowed) bc they fill up fast. Especially the easy buffet type ones. Crystal Palace in The Magic Kingdom is a very popular buffet style where you get to meet all the Winnie the Pooh characters. It books really fast and is a super convenient place to eat there. I strongly suggest staying at The Yacht Club or Beach Club resort. It is walking distance to Epcot and a short boat ride to Hollywood Studios and the Boardwalk . The resort pool has a sandy bottom and a gradual walk in like the beach for an awesome place for Littles to sit and play. Also the park opens earlier and stays open later on some days just for resort guests to enjoy. They usually have some kind of deal during off seasons as well like free meal plans, etc. Oh this blog makes me want to go back so badly!!! Great pics! !